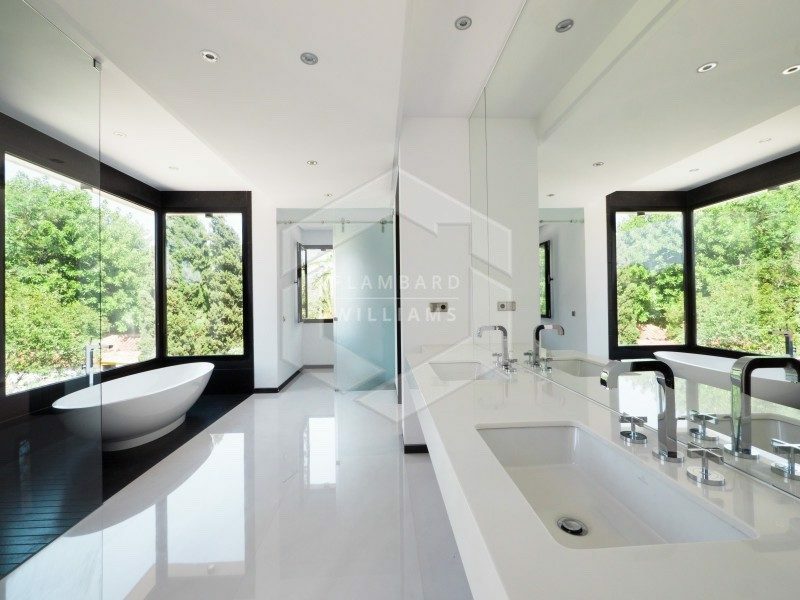 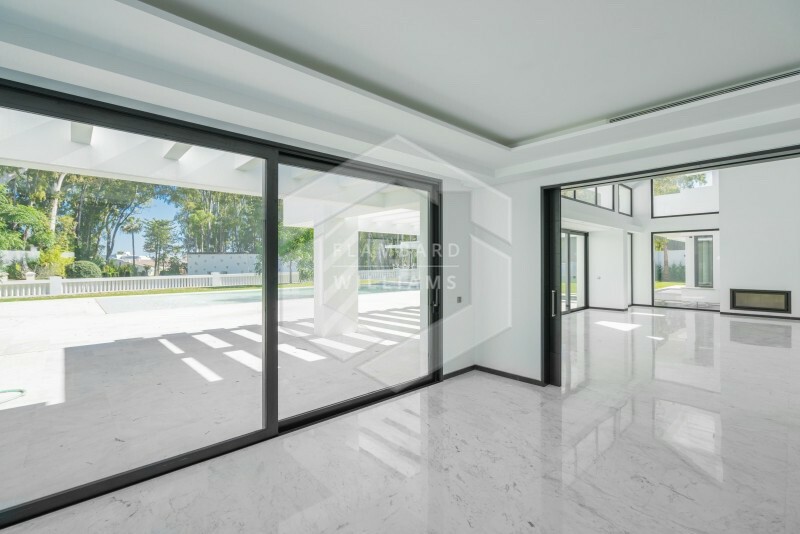 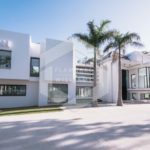 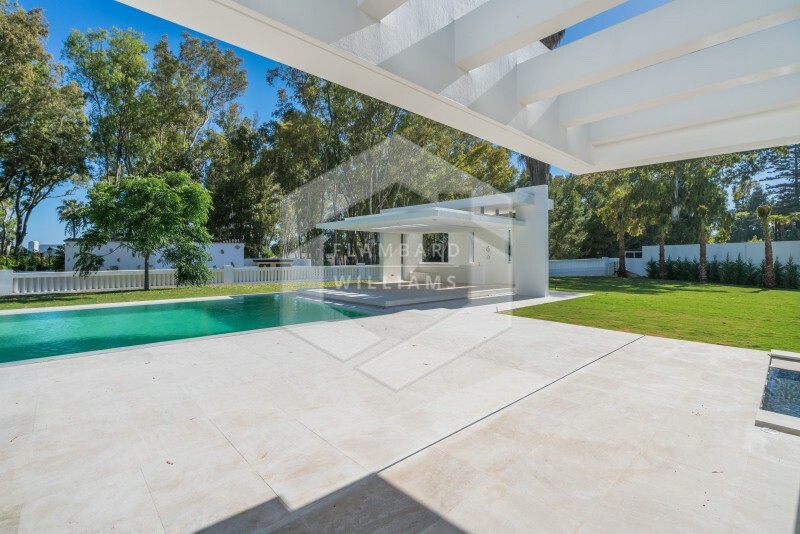 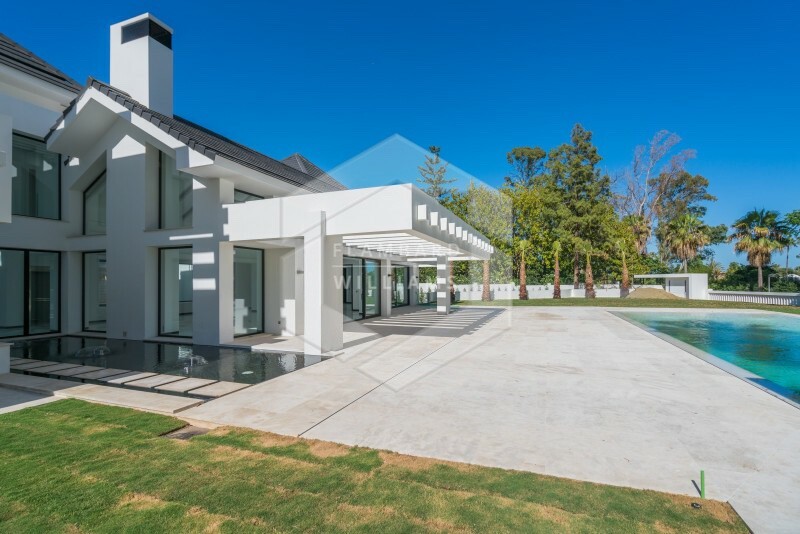 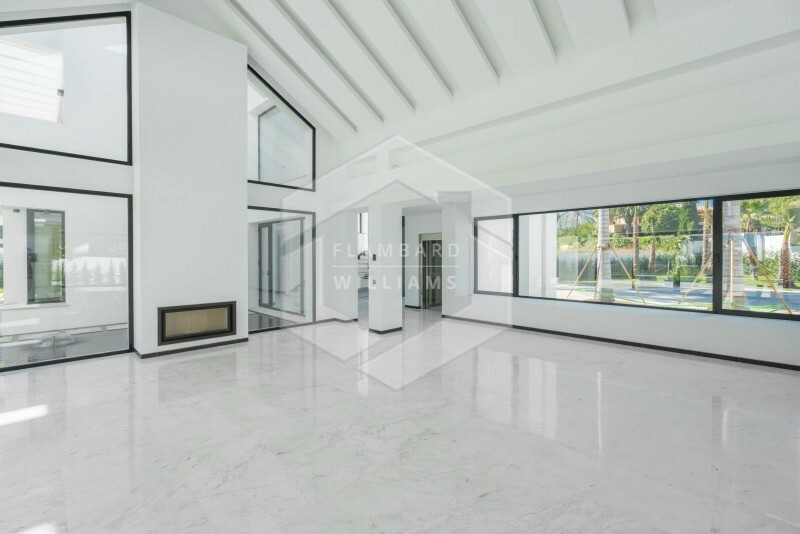 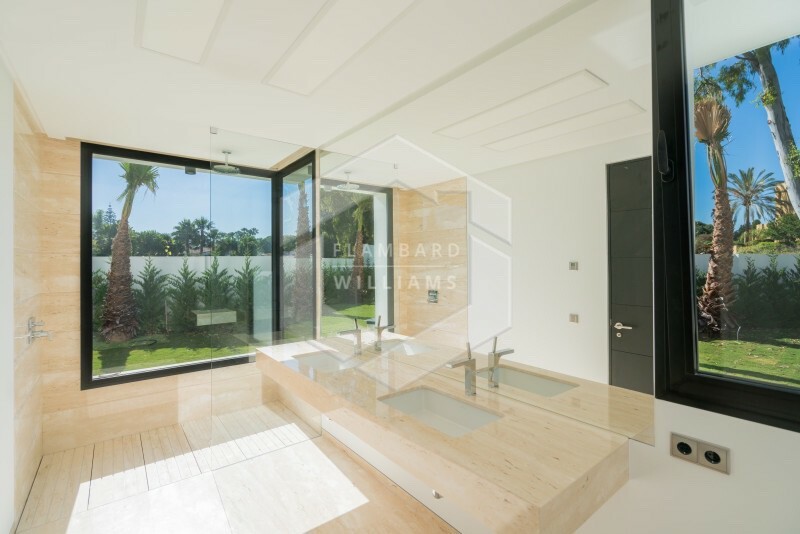 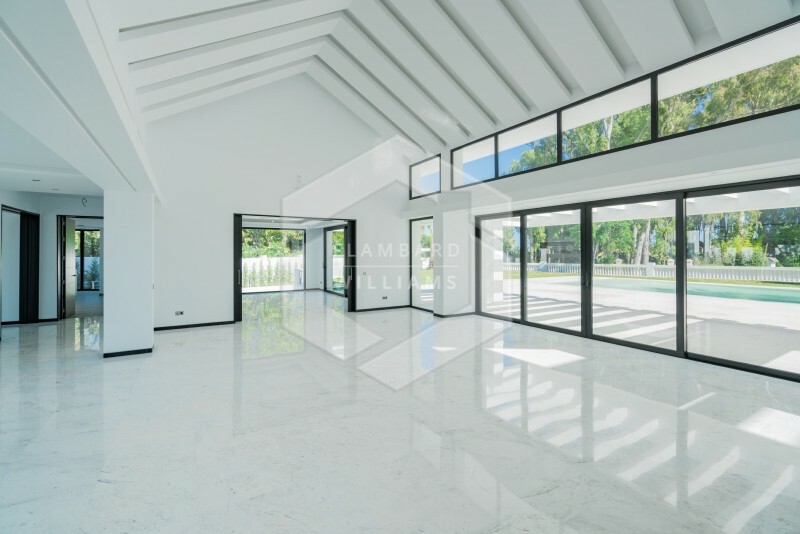 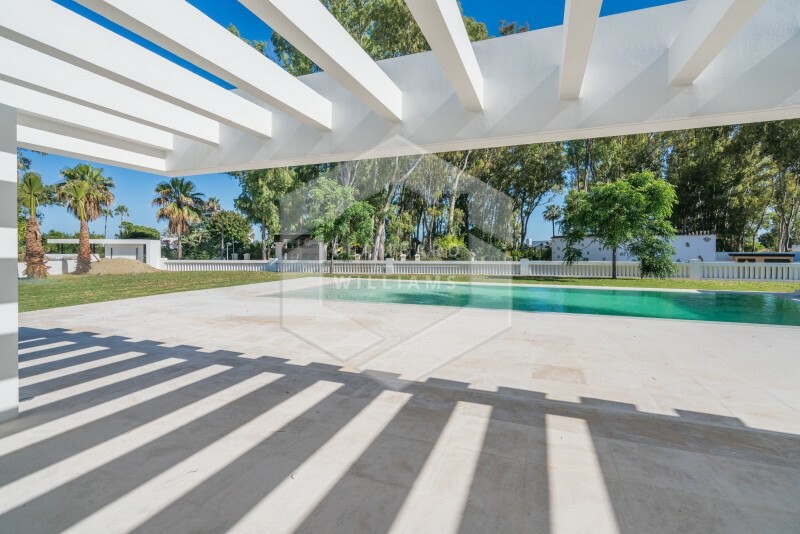 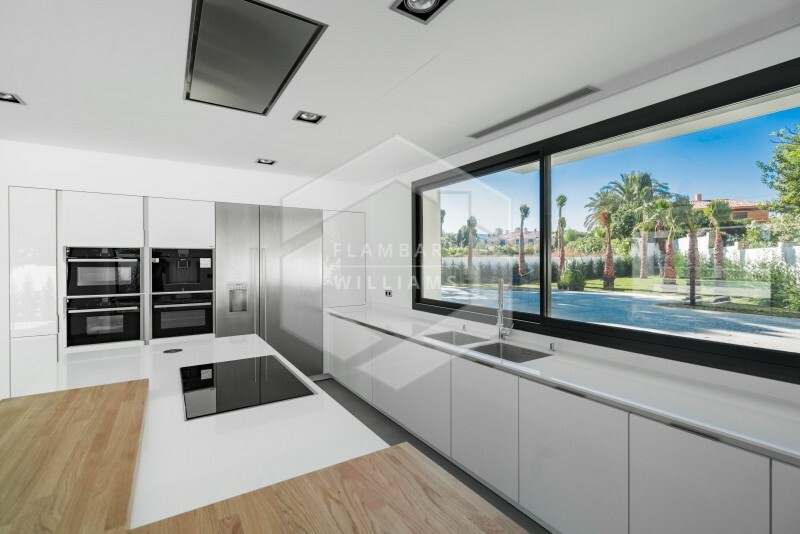 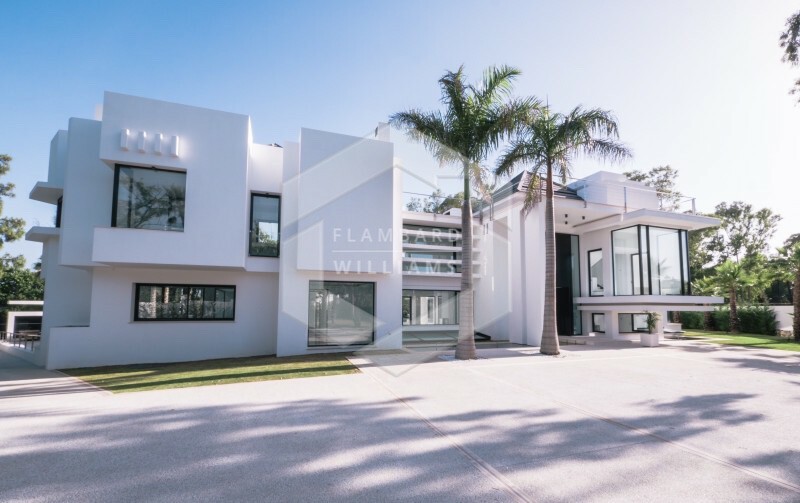 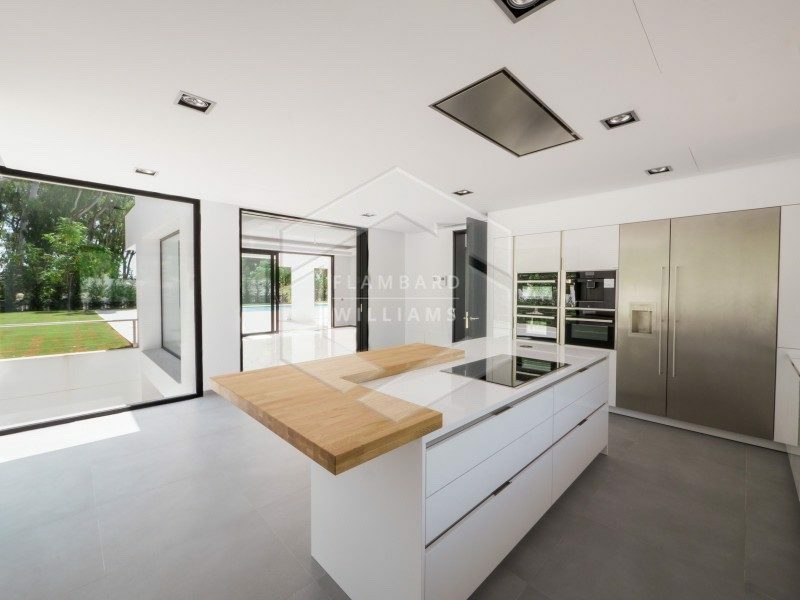 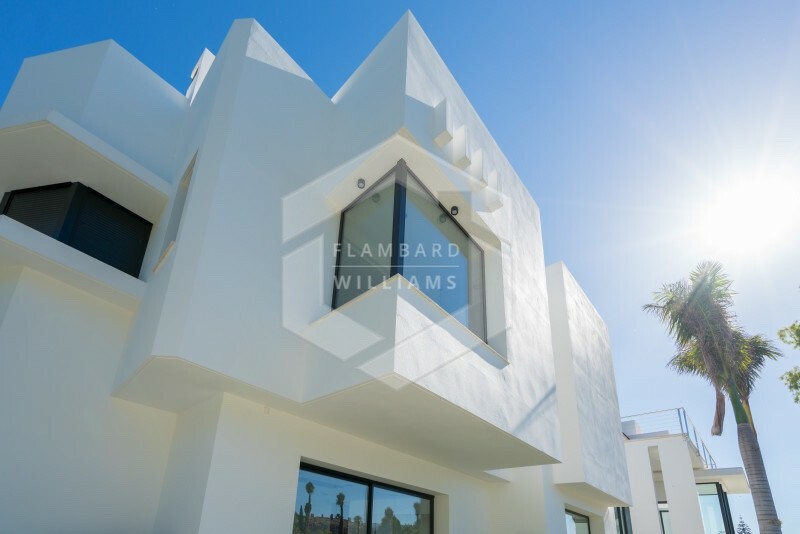 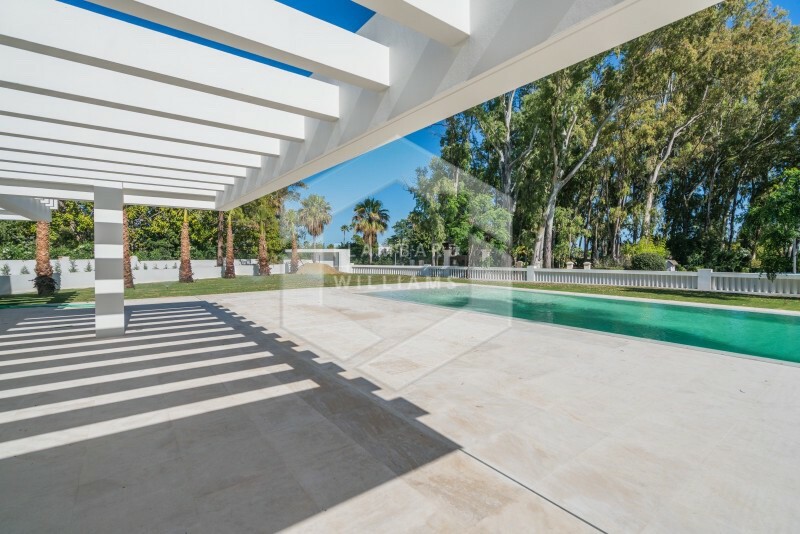 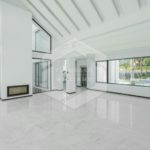 Situated in the prestigious residential area of Guadalmina Baja and close to the golf course, this luxurious villa is just a few minutes drive from Puerto Banus and a stone’s throw from the sea. 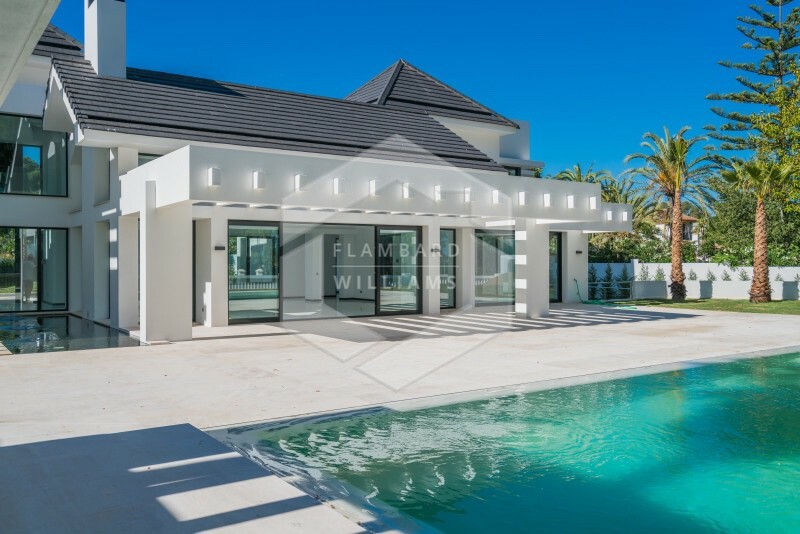 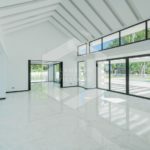 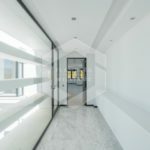 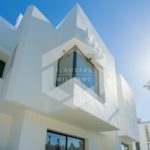 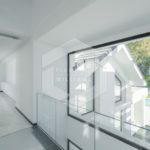 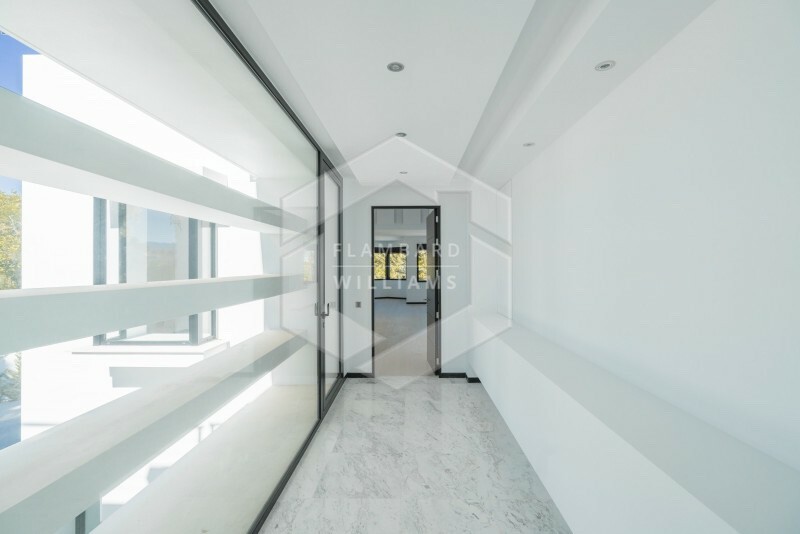 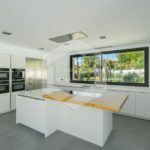 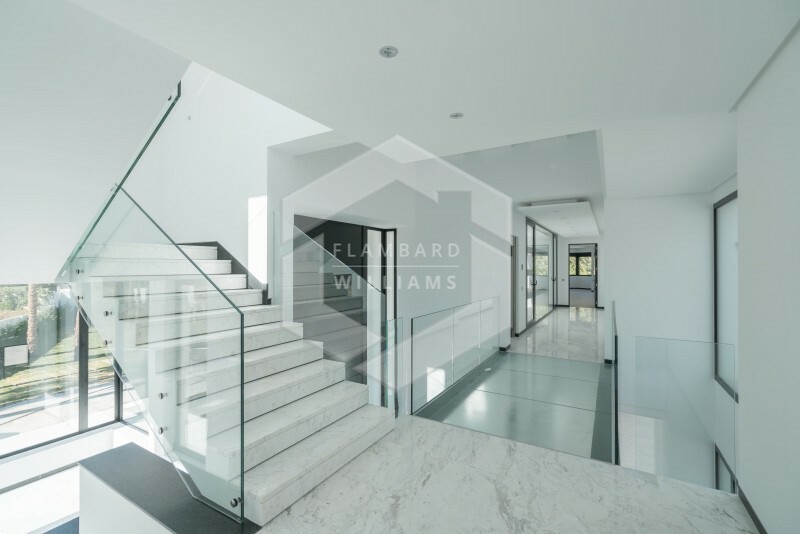 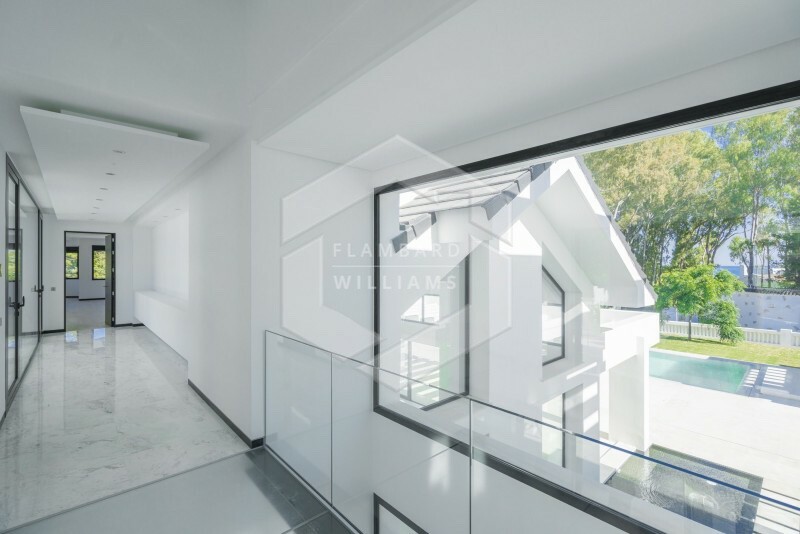 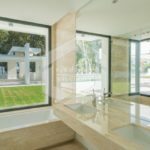 With the interior and exterior of this stunning property being both modern and functional, this villa is very pleasing on the eye. 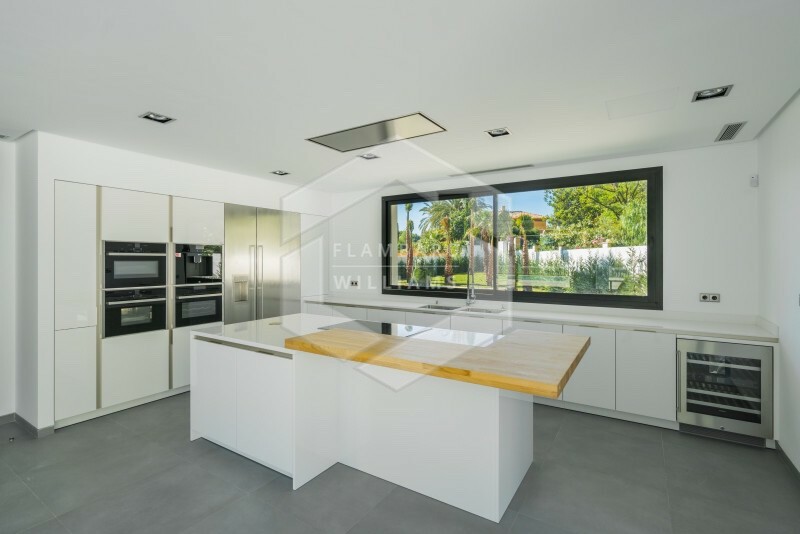 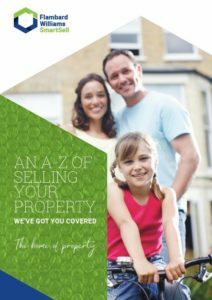 Decorated and furnished to the highest of standards, with spacious living and dining rooms, well equipped modern kitchen and 5 well sized bedrooms set on a 3,191 sq.m plot.